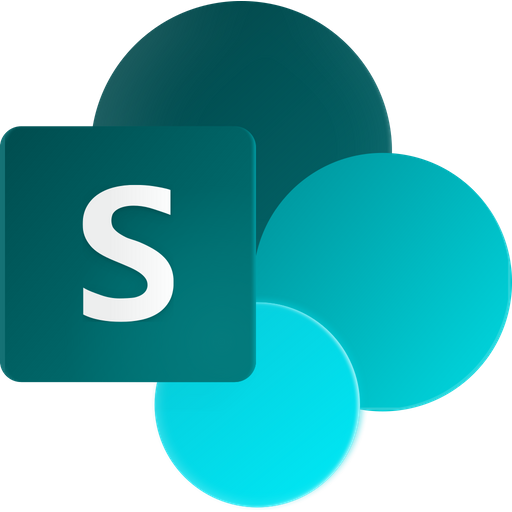 In a few articles we are looking on how best categorize files and list items in SharePoint. In the demo below, Peter Kalmström, CEO and Systems Designer of kalmstrom.com Business Solutions, shows how to categorize library items with Enterprise Keywords. The Enterprise Keywords are easy to add and use, and they are centrally stored and synchronized between libraries. This means that once a keyword has been added in one library, it will come up as a suggestion when a user starts writing a similar word in the same or another library. 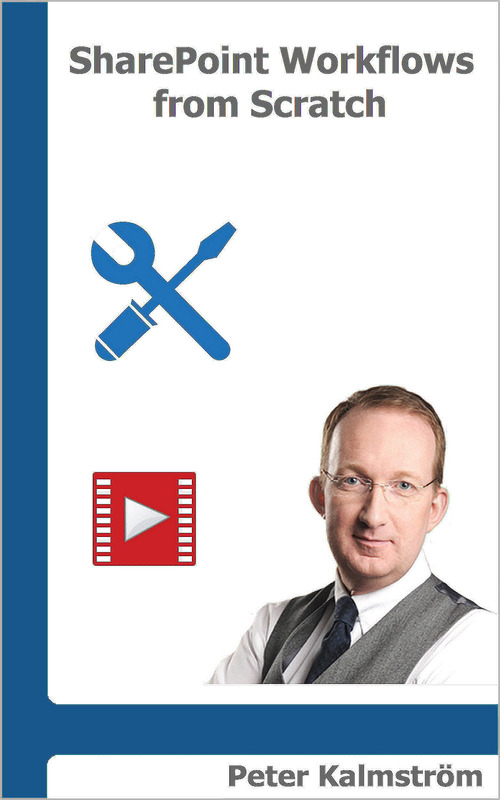 Peter explains how to add the Enterprise Keywords column to a library, how to enter keywords and how the keywords can be managed for the whole organization in. Click on the Enterprise Metadata and Keywords Settings link under Permissions and Management. 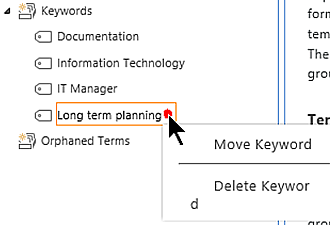 Check the box for Enterprise Keywords and click OK.
Now the Enterprise Keywords column has been added to the library, but it can only be seen when you open the properties of a document. Modern: click on 'Edit current view' in the view selector. Classic: click on the ellipsis in the library and select 'Modify this View' . Check the Display box for Enterprise Keywords and click OK. In the Standard view, right click on the file ellipsis and select 'Propertie' or 'Details'. Write a keyword or start writing and then select a suggestion. In the Quick Edit view, write a keyword or start writing and then select a suggestion. The Enterprise Keywords is a folksonomy, which means that any user with write permission on a library can add keywords to documents. The concept of tagging is well-known from social media, and usually this freedom of suggesting keywords, or tags, works in SharePoint libraries too. If you still need to edit the keywords, this is done in the SharePoint Admin Center by a global administrator of the Office 365 tenant. In the SharePoint Admin Center, click on the 'term store' link in the left panel. Open the Keywords accordion and move or delete keywords.